Are you running a YouTube Channel, Facebook Page, Twitter account? and struggling to take sponsorship so today I will help you in getting the sponsor for your any social media account for free you do not have to pay anything to get a sponsor. How To Take Sponsors/Sponsorships For YouTube Channels, Facebook Page, Twitter Account? Getting sponsorship is not a big deal nowadays anyone can get sponsorship only thing you should have is AUDIENCE if you are providing mutual benefits to the company then you can get sponsorships very easily. 2 Where to apply for sponsors? don’t Fake then as they can file depute against you. Be real and transparent with the brand. Only apply if you can really provide quality promotion as it may hamper your brand value. Where to apply for sponsors? 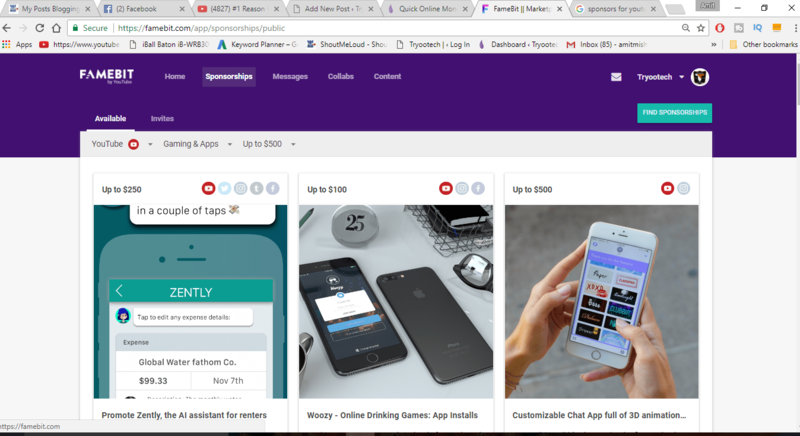 You can apply for sponsorships on Fame bit this is an influencer platform where you can get sponsors and you can promote your brand, apps, software or your company by promoting via content creators or influencers by paying some amount as promotion fee. for Applying, you should have at-least 5000+ followers or subscribers. Famebit charges some 10% from your earning or transactions money now Fame bit is acquired by YouTube or you can say Google. You can also collaborate with other You-tubers here with the same Niche. 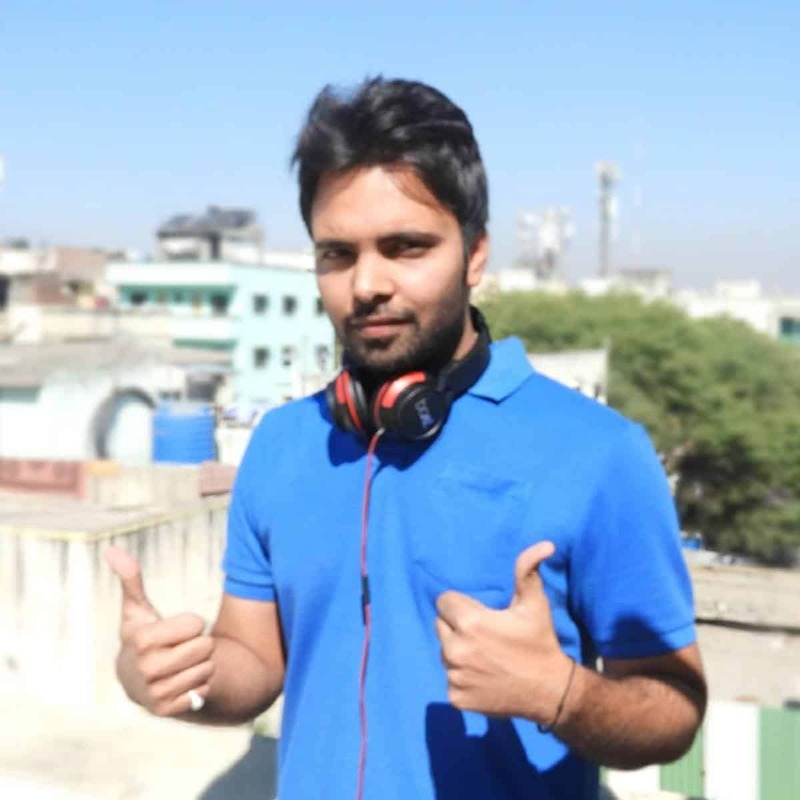 My name is Amit Mishra from (Tryootech), a YouTube Tech Review channel that focuses on mobile, gadgets, apps, software, technology and many related accessories. Our channel can be viewed at following the link: www.youtube.com/tryootech We have been reviewing the latest and greatest technology. We have over 1,836,500+ views with more than 44500+ Subscribers and its growing very strongly. We have reviewed products from companies such as Philips, Lenovo, Jbl, Creative, Boat, Lyf, InFOCUS, Xiaomi, Hacksaw, Boya and etc. And one more thing our average views on App based videos is more than 15k per video and our audience do trusts on us. We want to associate with your company, would you be willing to be our channel sponsor for short or longer term? I am certain that this association with be mutually beneficial for us. Let me know the right time for a telephonic conversation, if needed alternatively. I am leaving my direct contact number in the signature below or you can contact me Via replying to this Email. their are many chances for you to get sponsors if you use about proposal template. 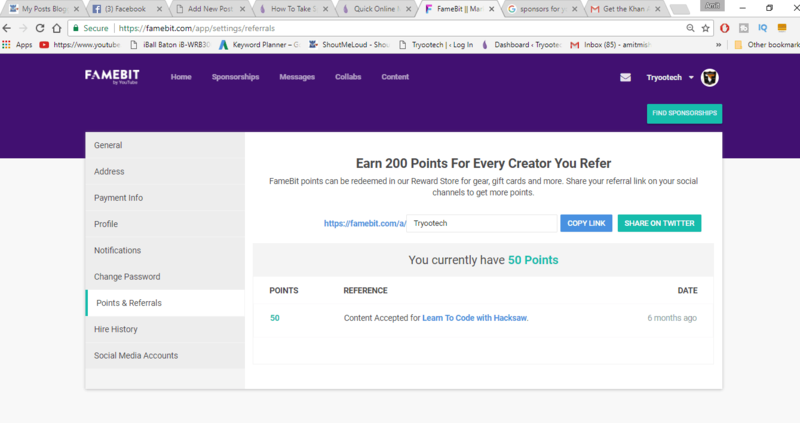 You can Earn 200 Points For Every Creator You Refer and you can redeem those points in buying rewards or gifts from Famebit. So friends comment down below if you are facing any queries & concerns i will try my best to help you out. Do comment & share with your friends. 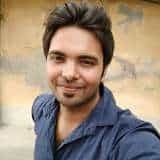 sir wanted to know which plugin do u use for newsletter for making people joining you with that popup appearing.i need the plugin name sir.i will be thankful from bottom of my heary if u could tell the name sir. ty.u can also email me just the name.i really need the name sir. 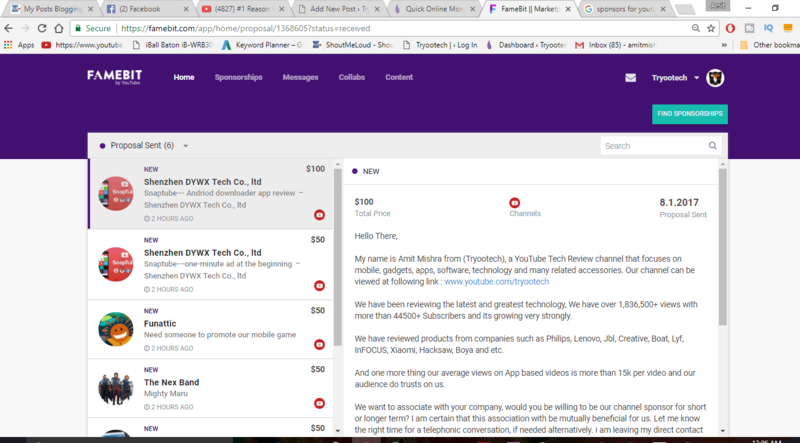 I am using Thrive Leads to capture emails.